Your phone is ringing. Your email inbox is flooding. You are running from meeting to meeting. Sometimes we get so caught up in day-to-day work, that we lose sight of our company’s mission and vision. Every day your company communicates something to your target consumer, whether or not it is on the forefront of your mind. And the messages your company sends, communicates your brand. The important thing to note is that everyone in your company represents it. Every single employee communicates the company brand. Sadly, this may be on the minds of many of your employees. Some members of your team may not realize that how they perform and portray themselves can have a tremendous affect on your business. How your employees feel about your company can easily translate into comments about the business. If a team member has low job satisfaction, chances are they will communicate that to someone. Soon a negative connotation may be associated with your brand. Making sure your employees are aware of the company brand is crucial. The brand voice should be carried through everything they say. Even though they may not be senior management, keeping a collective brand voice across the company is essential if your business is to be successful. 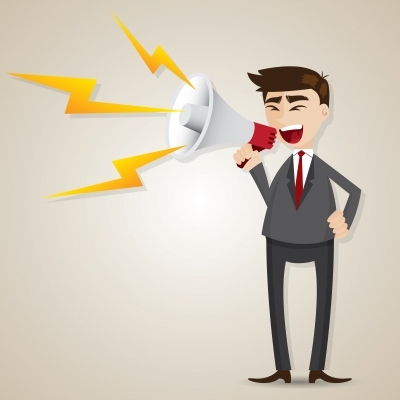 Every action your employee does communicates your brand. For example, if your company is a non-profit organization whose goal is to promote sustainability, your employees should probably not be seen throwing away plastic bottles in the regular trash. If your employees aren’t embodying your brand, then how can any of your target consumers get behind your mission? All employees should be aware of the company brand – they represent it every day. Communicate to your employees how their role is in line with the company brand and marry the two together. Every company role counts to make a business successful. Need help with communicating and instilling brand awareness to your employees? Baker Creative is an expert in HR and talent management. Let us help your company reach its full potential. Call us today at (614)836-3845. I’m sure we’ve all heard the saying, “Too many Chiefs, not enough Indians.” Over-management is a common problem that many companies face. A multitude of employees can be barking orders, without any real forward progress for your company. So how do wide-eyed, new hires sift through the noise and really know to whom to report? As a manager, or even CEO, how do you get your team and company back to an organizational structure without your employees feeling micromanaged? Focus On Your Company’s Mission. Everyone has ideas, which can be great for company innovation. But you may also have those employees who think their idea is the best thing ever and want to pursue it no matter what. As a manager, this is where you have to step in. Communicate that you love the employee’s enthusiasm behind their idea, but at this time, it is not the best route for company. Take the opportunity touch on your organization’s goals and mission. Getting your employees’ minds focused back on the heart of the organization will help them to better release the tight grip they have on their personal vision. Build Trust Within Your Team. A common problem that leads to over-management is a lack of trust. Co-workers may not trust one another to get the job done, so they take the reins on projects that may not necessarily be theirs. As a manager, take this opportunity to have a conversation or workshop with your department. Reiterate to your team what it means to trust someone, discuss setbacks to trust and how you can all do a better job. Explain That A Company Is Like A Human Body. Explain to your employees that the company will only be successful if they are a part of the team. For example, use the analogy of the human body. The body is joined and held together by supporting ligaments. When each part is working properly, it makes the body function and grow. 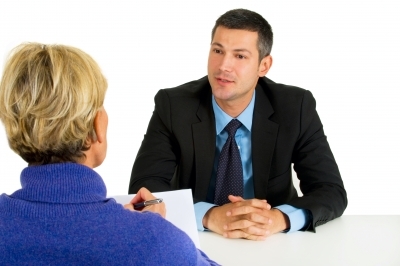 Take the time to highlight each employee’s skills, talents and why they were hired. Not only will this boost each employee’s level of confidence, but it will reveal to employees that every person’s role is different, but valuable. Communicate that when capitalizing on employees’ individual strengths and working as a team, the company will be more productive and successful. 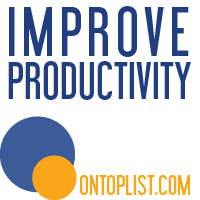 While combating over-management can be a tough issue to handle, a company with an organized structure and strong line of communication will increase efficiency and lead a to more successful organization. I doubt I am the only one who gets that feeling in the pit of my stomach when I realize I have been redirected to a company’s call center. Let’s face it, most of us hate call centers. Why? It boils down to our past experiences with customer service. Are you getting a lot of complaints from customers about your call center? Or even complaints from your call-center employees about the customers they speak to? Do you feel that you are missing out on potential sales because of the way your call center functions? If you answered yes to one or both of these questions, then your call-center needs to step it up. A call center is usually the first impression customers have of a company. A customer assigns a voice, an attitude, a personality to a company within the first few seconds of their interaction with a company’s call center employee. 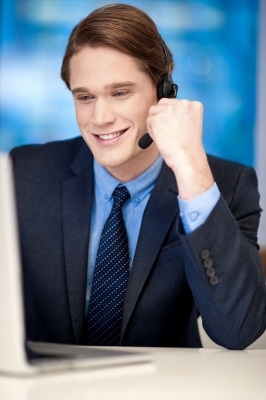 Call centers are often an overlooked part of sales and KPIs. If you are looking to improve brand loyalty, then good customer service matters. As a business-owner, you have to ask yourself the hard questions. Do you have the right staff and training to support your sales strategy? Your talent affects your market value. It is not just the key decision makers who are the most essential people in your company. In fact, your call center is an extension of your sales team. You never know who could be on the other end of the line. It could be someone from Forbes Magazine! How your call center employees handle a telephone call could make or break a customer’s brand loyalty to your company. It really is about how your customers experience your brand daily, consistently. Running a business is not all about making money. Your company should focus on being consumer-centric if you want to be successful in today’s marketplace. Baker Creative recognizes that every touch point matters. We partner with your HR management to recruit, develop, communicate, train and retain your talent to think, understand and speak with one voice. Baker Creative is here to help you stand out – to help you realize your company’s full potential. Because when every one of your employees is connected to your company’s mission and vision, anything is possible.